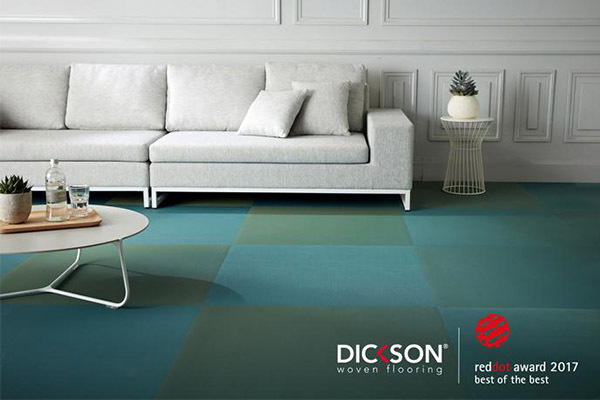 A jury of forty experts has named Dickson’s innovative floor coverings the winner of an international “Best of the Best” Red Dot Award. Given to a groundbreaking design, this Red Dot Award is the highest individual prize in the Product Design category. Presented to exceptional products, this coveted title was awarded to only 81 products in 31 categories in 2015. Each year manufacturers and designers from across the globe submit their designs in the hope of obtaining a Red Dot award. The organizers of this year’s competition received more than 5,500 entries from 54 countries. 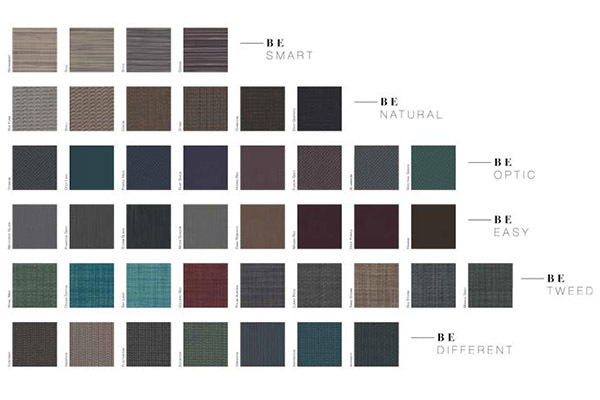 A central element of an interior decoration, flooring creates ambiance and defines atmosphere. In this regard, Dickson has pushed the boundaries of flooring with its “living” product capable of creating 3D visual affects through interaction with its environment. Inspired by the architecture of French coastal resort La Grande Motte, the 5.5 design studio has created a collection that takes a fresh approach to iconic seaside objects. The studio called on the expertise of the world’s leading designer of outdoor textiles, Dickson®, to collaborate on the creation of two of these objects.